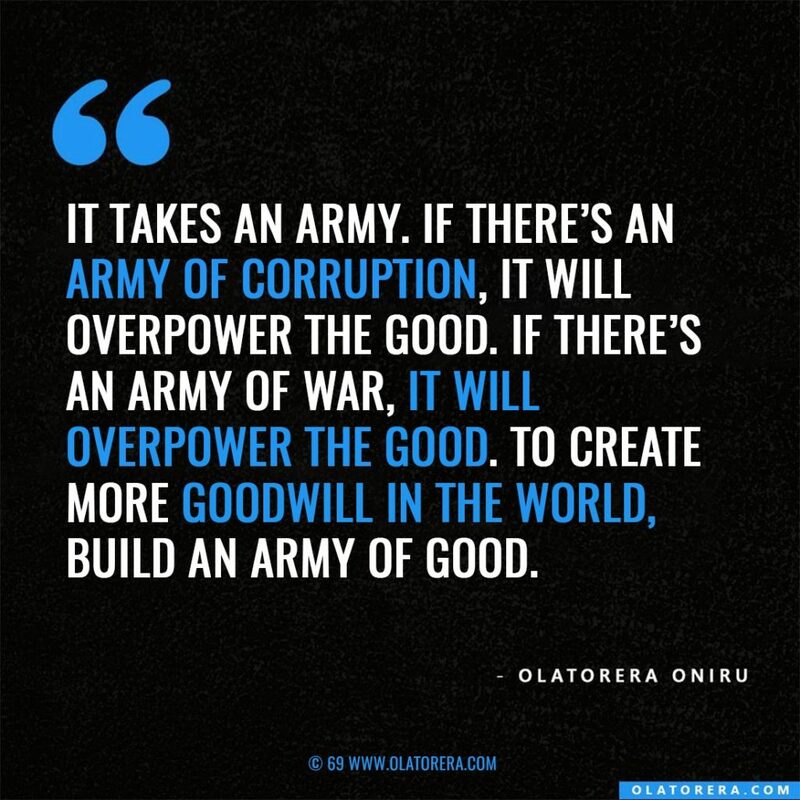 Looking for the motivation, inspiration, confidence and dire progressive education needed to help you boom out into greatness and be a strong contributor to the workings of the world? Many people leave the world without realizing the littlest bit of their highest potentials. You can realize all of your desired potentials but first, you must be fully empowered to push your dreams. 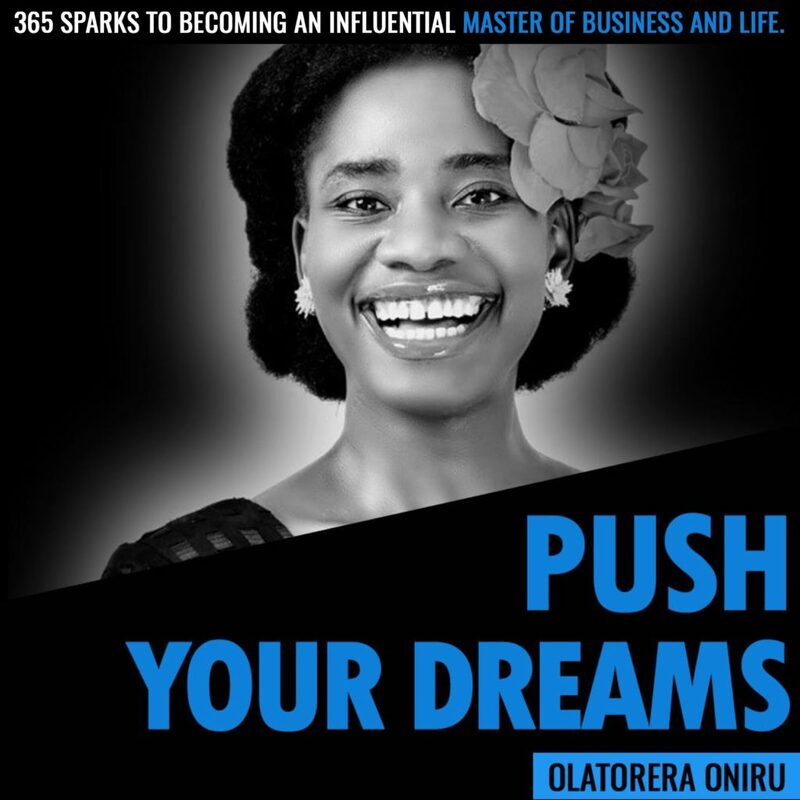 ‘Push Your Dreams’ is an Electronic Non-Fiction Book of inspiring and powerful educational extracts authored by Olatorera Oniru. ‘Push Your Dreams’ has 365 pages filled with powerful sparks to help you grow fast into an influential master of business and life. Key Knowledge from the author’s Ivy-League Master of Business Administration Degree are shared in ‘Push Your Dreams’ Ebook. Pages of this book are share-able. Right-click to save and share to anyone via any platform. ‘Push Your Dreams’ has 365 pages with an empowering extract each. One shareable extract a day to empower you to PUSH YOUR DREAMS. 10 extracts below are free. Purchase rights to instantly have unlimited lifetime access to all 365 powerful and motivational extracts.